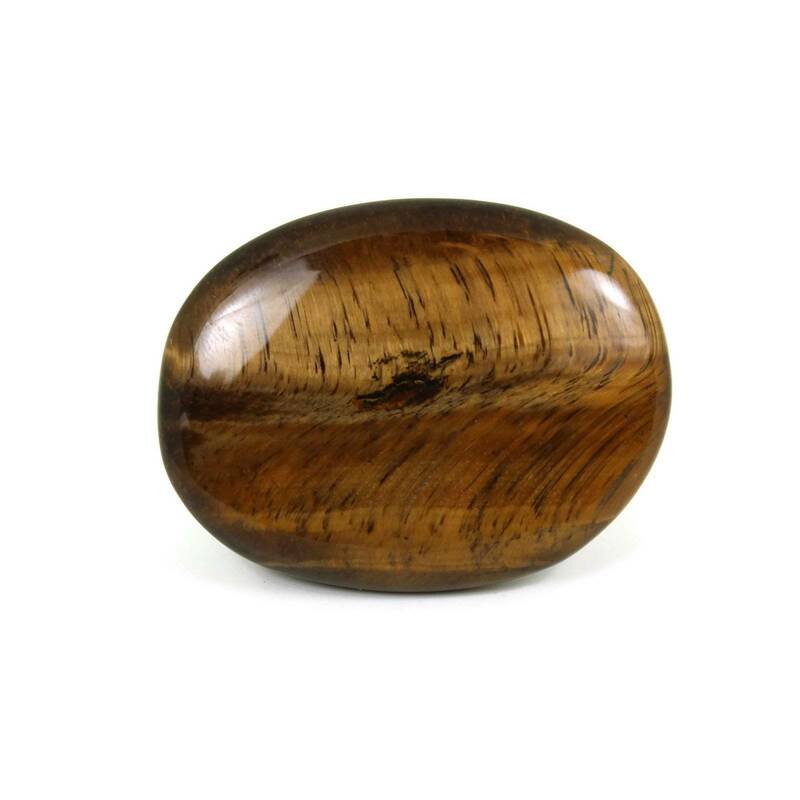 Small Golden Tigers Eye palmstones, measuring between 30-50MM approximately. These are typically a very good grade of the stone with chatoyance covering most if not all of the stone. Obviously, these are cut from a single, natural piece of stone. This means that the grade, size, colours and patterning of the stone does change from piece to piece – no two are ever the same. Typically, golden Tigers Eye is a combination of lovely gold, brown, black and other lovely complementary colours. 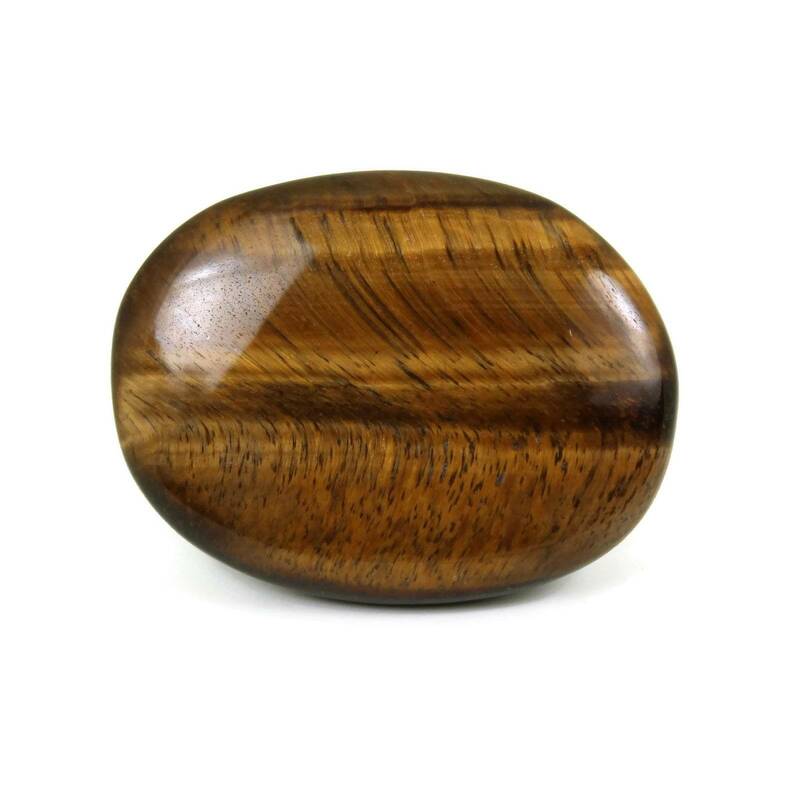 For more information about Tigers Eye and a full list of all of our related products, please see our main ‘Golden Tigers Eye’ section. 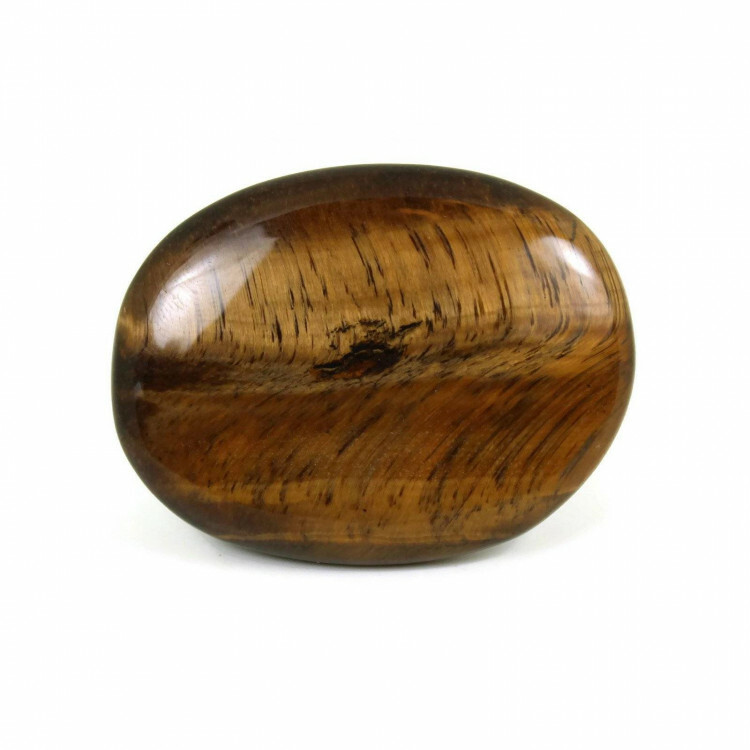 Not interested in golden Tigers Eye? 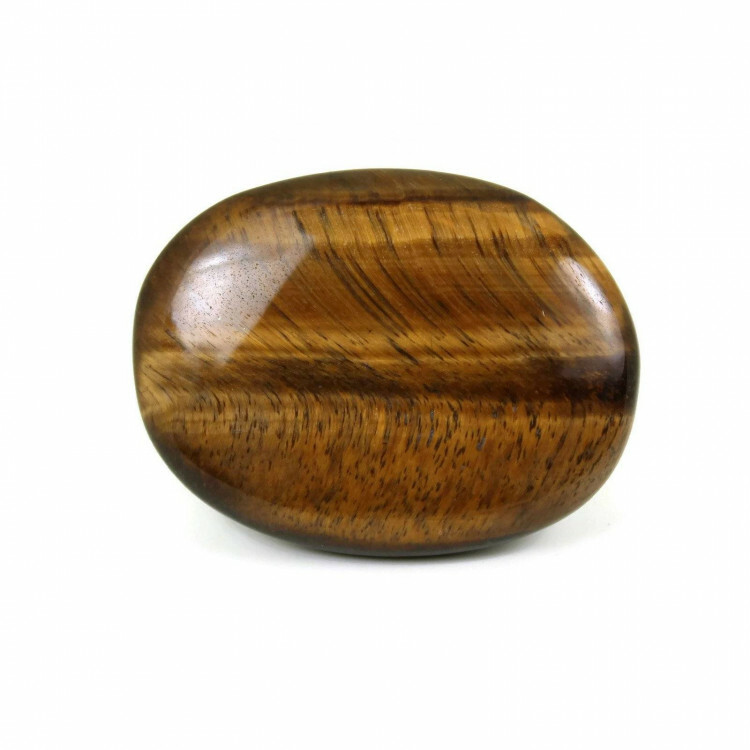 We do sell a wide range of other gemstone/semi precious palmstones.